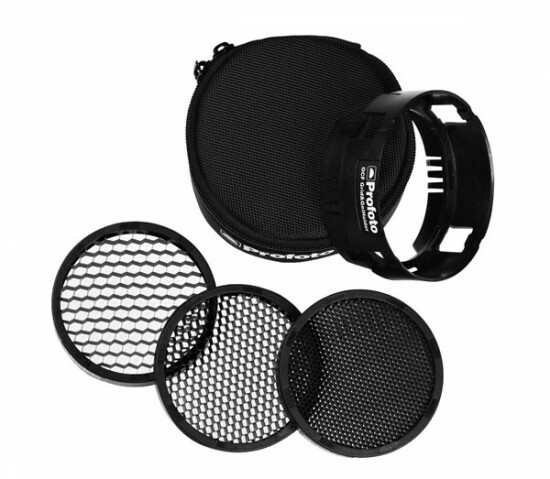 Attach any of the three grids in front of the off-camera flash to reduce its light spread to either 10°, 20° or 30°. 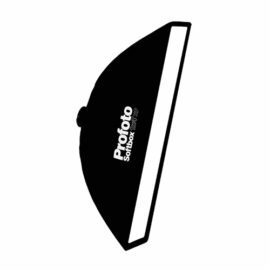 This gives you a direct, circular shape of light that can be used for many applications, such as accent or hair light, intriguing background effects or simply for controlling stray light. 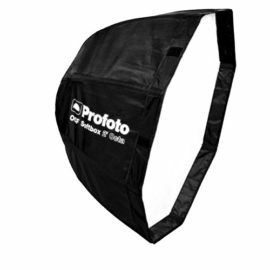 The grids are easily attached to off-camera flash in a matter of seconds. Each grid can also be used together with the OCF Snoot and the OCF Barndoor, thanks to a unique stacking system. 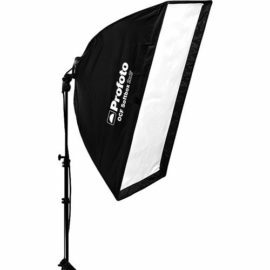 Heads:Only Profoto Off-Camera Flashes that has a LED modeling light. 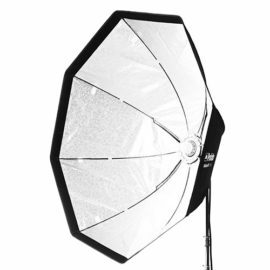 Should not be used with standard heads or monolights.